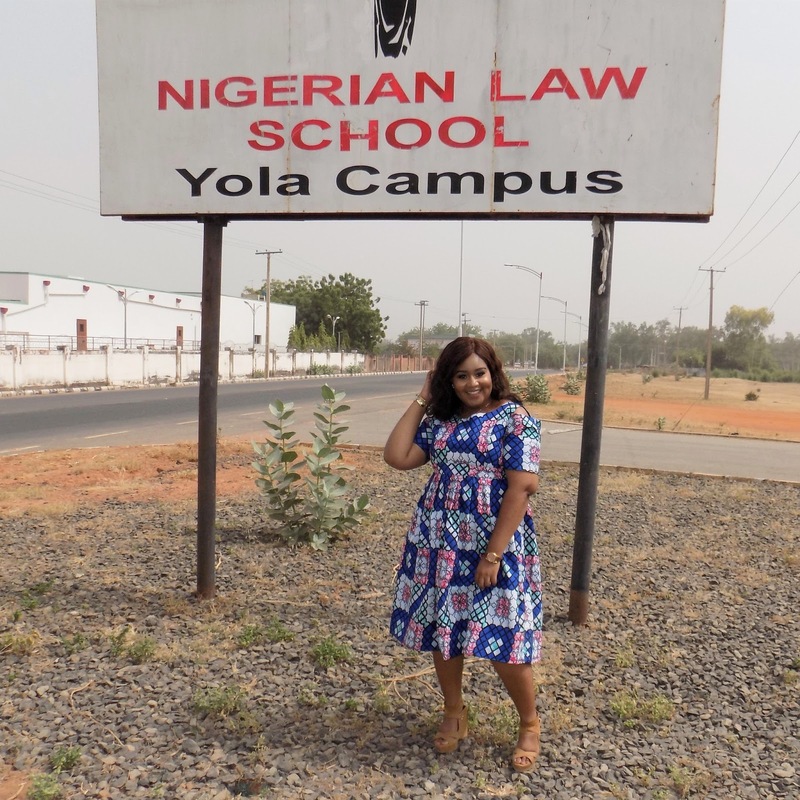 I have embarked on another phase of my life: a one year program at the Nigerian Law School, Yola campus. The successful completion of this program will confer me with the title of 'Barrister and Solicitor of the Supreme Court of Nigeria'. After about 5 weeks of the brand new experience, here is what I have learnt so far. 1. University did not prepare me for this! Now, I am not saying that 5 years of University was a waste of time but it did not equip me with some fundamental survival skills for law school. An example is the Bar Finals exams taken at the end of the year. Every lecturer keeps hammering on the fact that you need to go straight to the point when answering exam questions for Bar finals. In university, the people who wrote the most usually got the highest scores because (most) lecturers believed that you must write the whole world before you can pass their exams. Please do not apply that logic in law school. The first week of lectures for me was a trial period of me trying to figure out what reading plan would work for me. I knew what worked for me in Uni but I still wanted to change because now I am in law school. All other methods failed for me so now, I have gone back to what worked well for me. Do not try to change because of law school, know yourself and stick to what works for you. Do not let people's method distract you. See! The first week of law school will hit you hard like a train with no brakes. The workload alone is enough to break you down. I had a headache almost every afternoon during my first week of lectures. So much new and fresh information coming in for storage can overwhelm you. So, know your God and hold firm to Him because law school is impossible without His divine aid. Personally I don't like talking in class. I would rather the lecturer doesn't even notice me. However my campus is small so being invisible is almost impossible. Anyways never be afraid to ask the lecturers questions on any area where you are unclear. You can ask them after lectures if you are too shy to ask in class. No man is an island, therefore it is compulsory in law school to have a tutorial group of your mates. Even if you haven't read for the next day's class, go for tutorials. Worst case scenario, you will leave with a skeletal knowledge of what the topic of the day will be. Also, your peers can answer questions and explain some things better. Bonus tip: please read before every class! Even if you don't make notes, make sure you read the topic for the day and also do your pre-class activities. 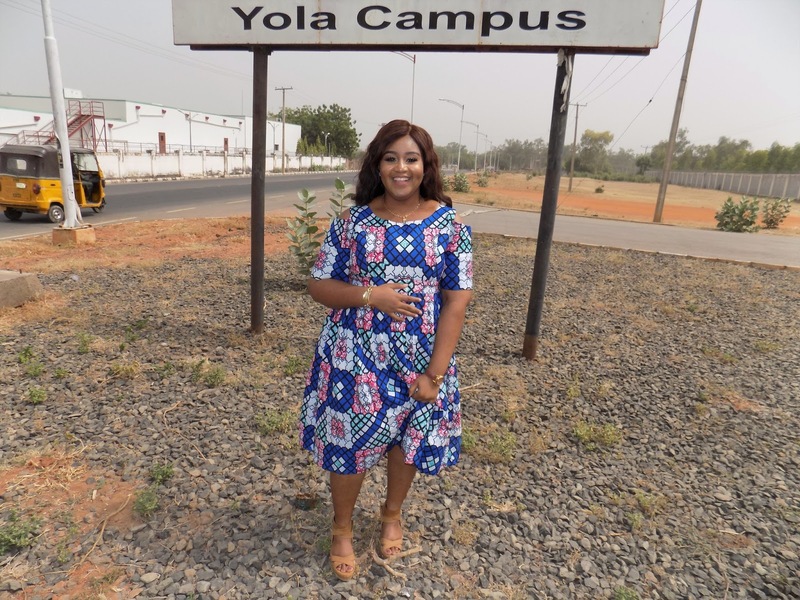 I will be blogging about my particular campus soon. Is there anything you want to know? Are you also in law school? 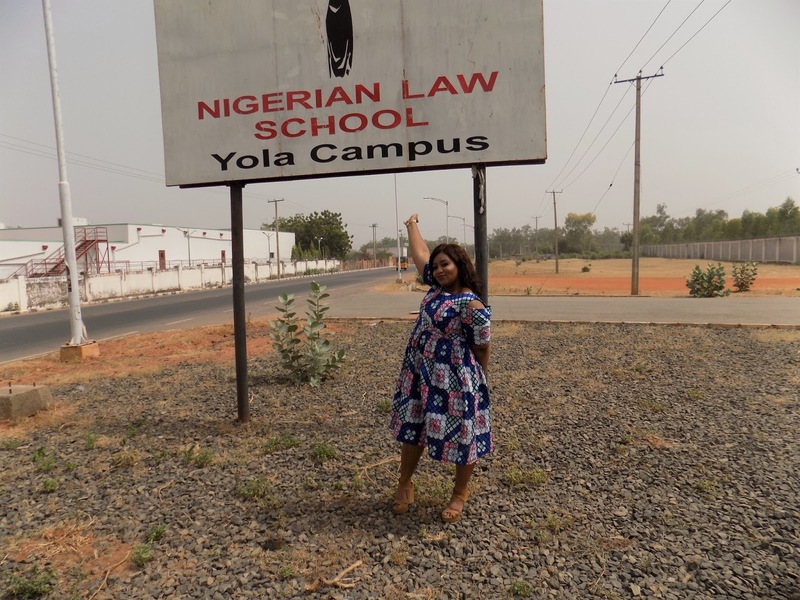 Have you passed through law school? What did you learn/learning? Just leave a comment for me. And please, say a prayer for me too. Devote yourself to prayer, being watchful and thankful. Nice. You know, a friend once said to me "Law School is a metaphor for hell." Do you subscribe to that theory?